New Boston, Ohio, steel mill site. Coke plant. 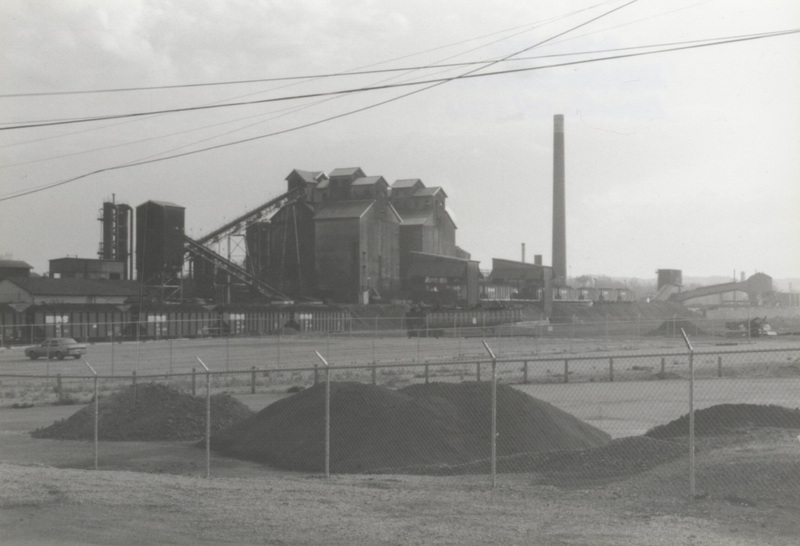 John Sisler, photographer, “New Boston, Ohio, Steel Mill and Coke Plant,” Local History Digital Collection, accessed April 22, 2019, https://www.yourppl.org/history/items/show/4405.